Jet Li was a monk in Shaolin. 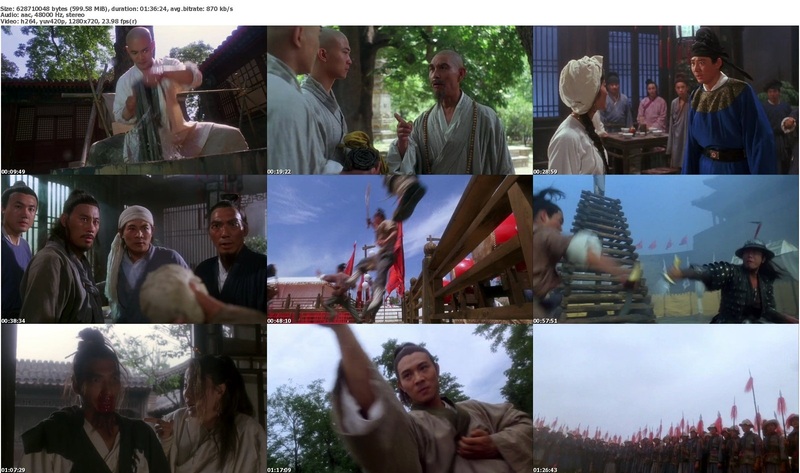 In a friendly competition for a higher place in Shaolin, his childhood friend almost kills a fellow student for using a concealed weapon (which cannot be used in the competition). He and his friend got kicked out of the Shaolin. They met rebellions at that time of China. 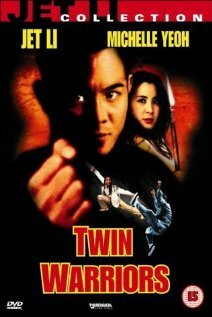 His friend betrayed Jet Li and his rebellion friends for money from the China government. Jet Li went crazy and discovered the art of Tai Chi at the recover period. Revenge seem to the only thing he is going to do.